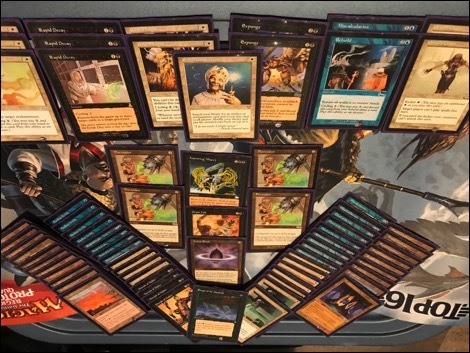 I first heard of Premodern from my old friend Ron Taylor, who just happened to be hosting the second Premodern Online Open (see part 1 and part 2 of Ron’s organizer’s report). I love this era of magic and was very eager to dive in. I’m a competitor at heart, and part of the fun is trying to identify the most busted stuff you can do in a format. I also fancy myself an innovator at times, so I wanted to try and find a deck that was degenerate but also off people’s radar. 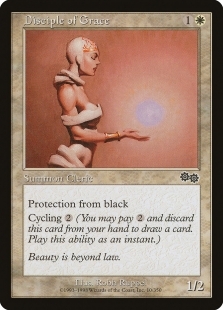 Enter the banned list analysis and the question: What problem cards of the past are omitted from this list? 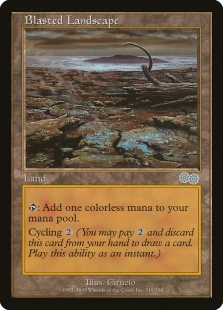 At one point this was banned in Type II (Standard), and it’s pretty easy to understand why after reading it. 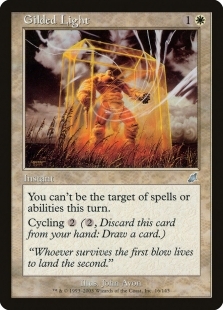 There aren’t many cards that instantly change the dynamic of the game like Fluctuator does. 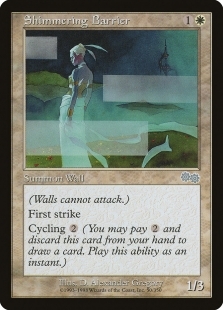 If properly built around, a card like this simply breaks how Magic was meant to be played and can facilitate a turn 2 Kill immediately after resolving. For those uninitiated, here is my decklist and a brief breakdown of Fluctuator’s game plan. 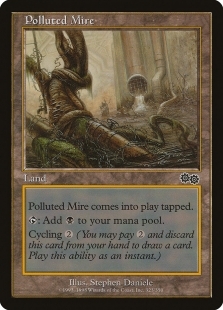 Simply put, get Fluctuator in play and cycle through the majority of your deck. 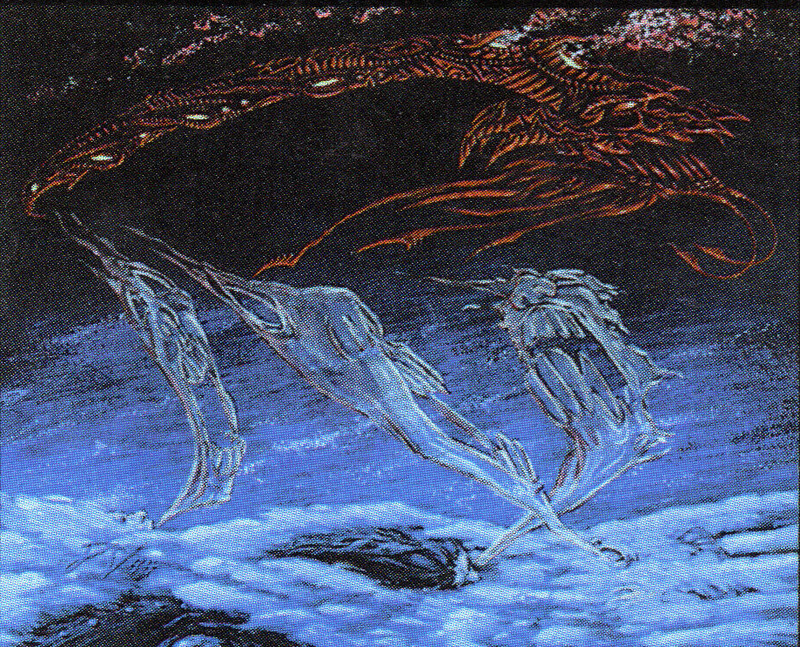 The goal is to hit a critical mass of creatures in the graveyard so that 1) a resolved Haunting Misery is lethal and/or 2) a resolved Songs of the Damned + Drain Life is lethal. 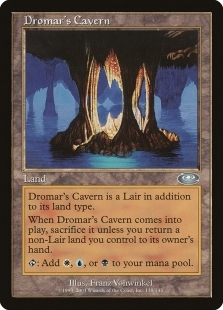 This can be done as soon as turn 2 with Lotus Petal + Songs of the Damned or turn 3 with a land drop, usually Dromar’s Cavern. The build is quite similar to Andy’s version, which was featured in an earlier blog post. So that’s pretty busted… what’s the catch? The catch is not insignificant: you REALLY need Fluctuator in your opening hand. 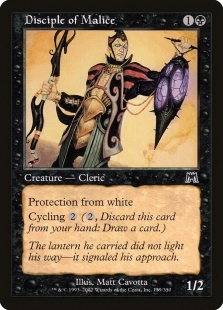 The deck is called Fluctuator for a reason—without it you are just kind of sitting around. This means you often have to aggressively mulligan for it if you don’t know the matchup. That said, knowing the matchup can significantly change the importance of having it in your opener. 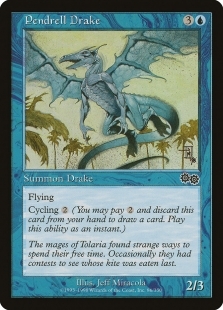 In a combo or aggro meta, you really can’t afford to sit around and naturally draw Fluctuator—this is where you must try to mulligan for it. 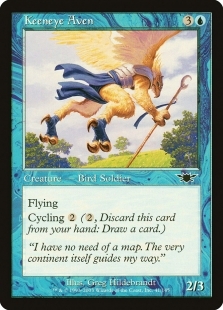 That said, you are almost always faster than any aggro or combo deck in the format. So while the pressure to have it is very much an issue, having it usually means you’ll win. 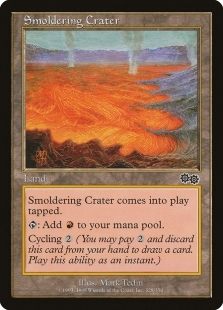 In a slow/control meta (seems to be the case right now) you can actually just keep land-heavy openers and plan to cycle your way to Fluctuator. 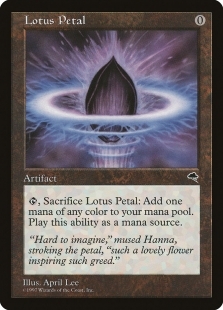 In fact, sometimes the control decks are so slow that having Fluctuator doesn’t even matter anymore. 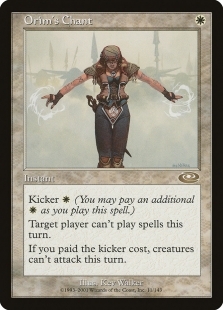 The tradeoff here is that control decks have more ways to interact with you than combo and aggro decks, especially if they know what cards to use counterspells on. So while you are more likely to have time to find Fluctuator, you will also have more difficulty getting it or your kill cards to resolve. 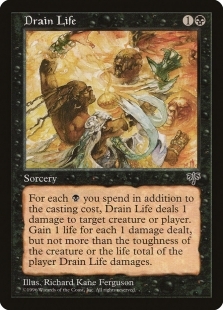 Which brings us to the second Premodern Online Open where I learned about these matchups the hard way. I piloted Fluctuator to a middling finish, but I think more prior reps with the deck could have resulted in a top 8 appearance. I wasn’t familiar enough with the different types of interaction my opponents were likely to have, so it was hard to play around them and avoid getting blown out. 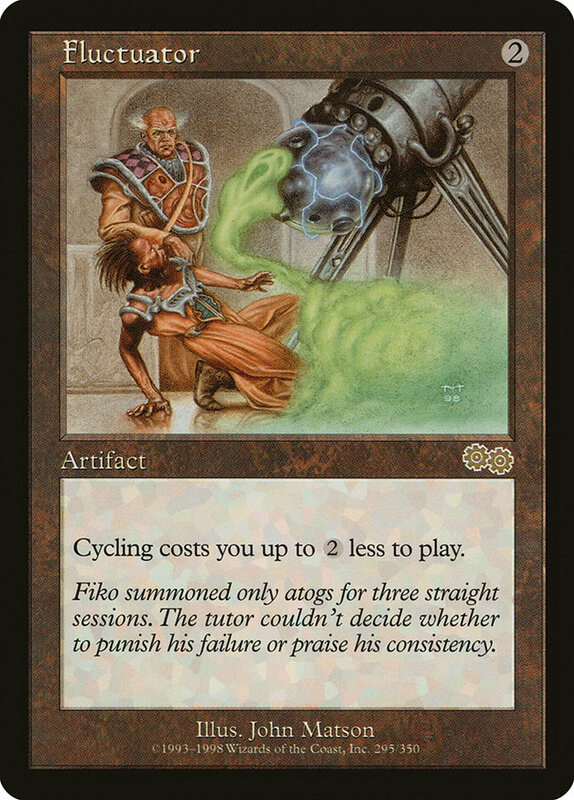 I lost so many games in which I resolved a Fluctuator and they were all basically my fault due to my lack of experience with the deck and the format as a whole. There aren’t many small mistakes with Fluctuator, each one is usually catastrophic. 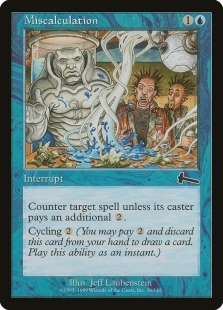 In my match vs BG Rock, I resolved Fluctuator and immediately went for the kill, but drew too many non-cycling cards and had to pass the turn. My opponent was then able to Cabal Therapy both of my win conditions that I had the misfortune to draw together. Versus BG Rock, I didn’t need to be in a hurry. 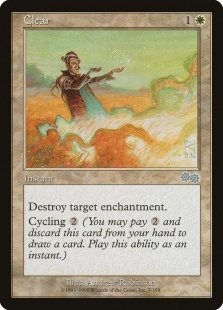 I could have just played Fluctuator and said go and planned to win on my next turn or cycle for another Fluctuator if they happened to destroy my first copy. The next game I tried this approach after resolving Fluctuator. 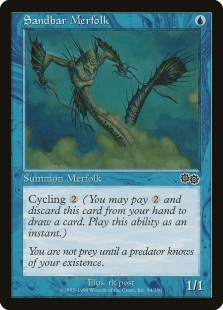 I cycled a few times and then passed the turn after drawing one kill condition. 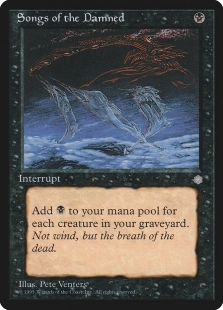 This time though, my opponent had a ramped out Haunting Echoes that removed too many of my creatures from my deck to have lethal kill spells. I had turn 2–3 Fluctuator in each game but managed to lose. This shouldn’t happen if you know the matchup and the interactive cards. Another match resulted in my loss because I decided again I didn’t need to be in a hurry and my opponent Enlightened Tutored for Tormod’s Crypt and it locked me out of the game. I lost to a control matchup because I decided to use an Orim’s Chant as a pseudo Time Walk instead of saving it for the kill turn where I planned to cast multiple Orim’s Chants to force counterspells/mana expenditure from my opponent. These errors were common in my matches and each one was a brutal but important lesson. This isn’t to say I’d have won all of these matches if not for my mistakes, but I feel I would have been much more competitive and in a better shot at more wins. All credit to my opponents for taking me down. 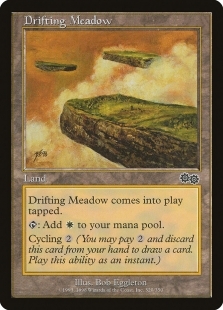 I’m also very grateful for my opponents being such great sports while playing what was probably a miserable deck to play against. Hopefully the novelty of Fluctuator was cool enough for them to endure watching me cycle cycle cycle cycle cycle cycle. You will not win many games by casting your creatures and attacking with them. Resist the urge to do so unless there is no other alternative. 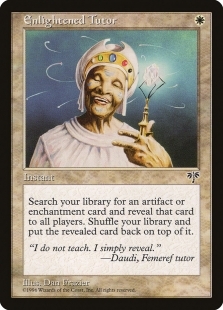 Enlightened Tutor is a nice hedge vs matchups with discard since they can’t discard the top card of your deck! 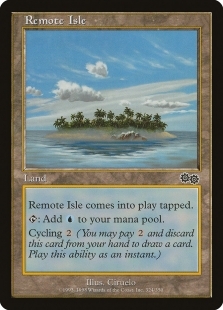 You do not need as much battlefield space as other decks, so you can give a clearer picture of your cards on camera by zooming in further, when playing via webcam. 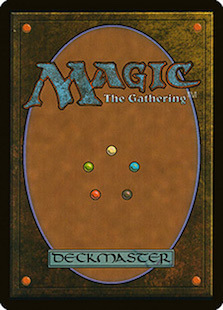 There are different card choices and ways to win for this deck. 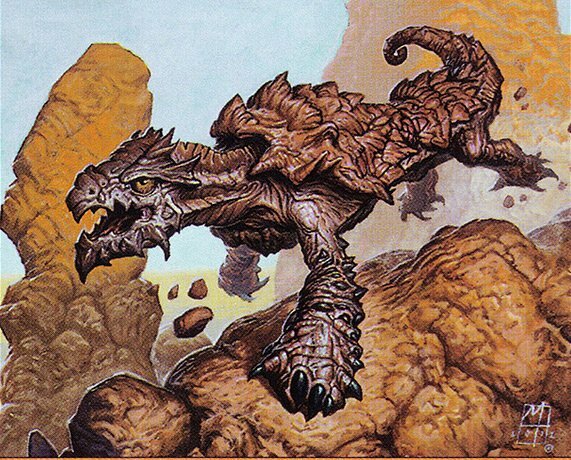 Some have decided to use bigger creatures and try to eventually win with Living Death or Patriarch’s Bidding. 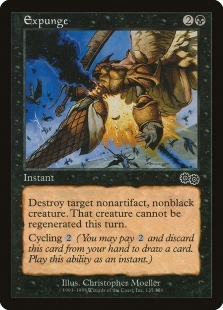 Some have tried to win with Stoic Champion. 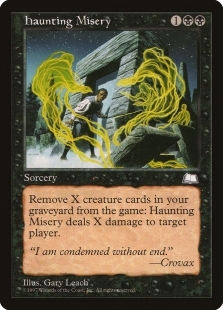 Some have used cards like Restless Dreams to help push through non-cycling card blocks while comboing. 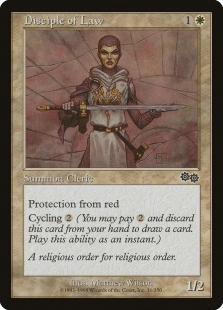 No matter how you modify the deck, it is very important to understand that you need a critical mass of cycling cards. 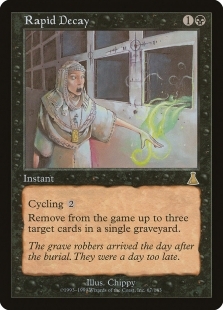 You are really only afforded eight or nine non-cycling cards to consistently avoid running out of cyclers while comboing, and a minimum seven of these slots are already dedicated to Fluctuator and kill spells/enablers. Be selective with your spells. Fluctuator seems like a very degenerate and powerful archetype that doesn’t have a lot of hate cards to use against it (unless people start packing Stabilizer for some reason!). 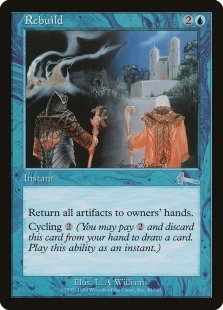 It is very resilient to artifact destruction since you can just cycle your way to another one, the damage is already done once it’s in play. It’s also VERY inexpensive to build. 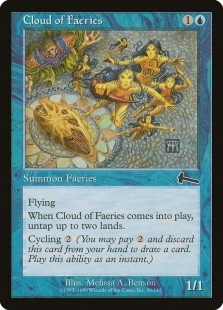 It isn’t the best deck to sit across the table from, but it’s not like the rest of the format only includes super-happy-fun-time decks either (editor’s note: c’mon Stasis is great fun). Next post Re-Introducing the Batch! Goblins prize its hide for building rock sled runners.